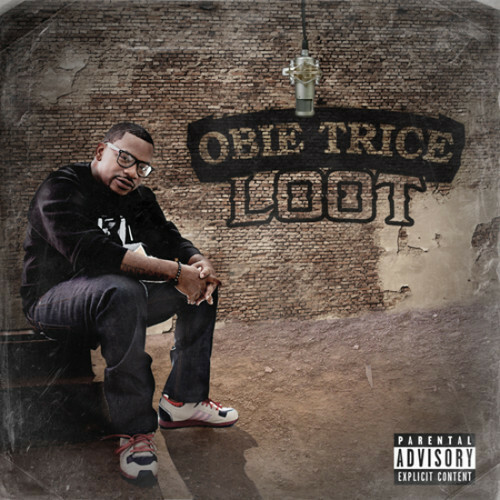 Obie Trice – Loot | "Up to date / state of the art / take part, get taken apart as I make my mark"
Obie Trice is back with a banger in the form of this track Loot, the first release from his new LP The Hangover which is scheduled to drop at the end of January. I likes it. This entry was posted on November 16, 2013 by Koaste in New Release, Other Side of the Pond and tagged Cheers, Got Some Teeth, Loot, Obie Trice, The Hangover.